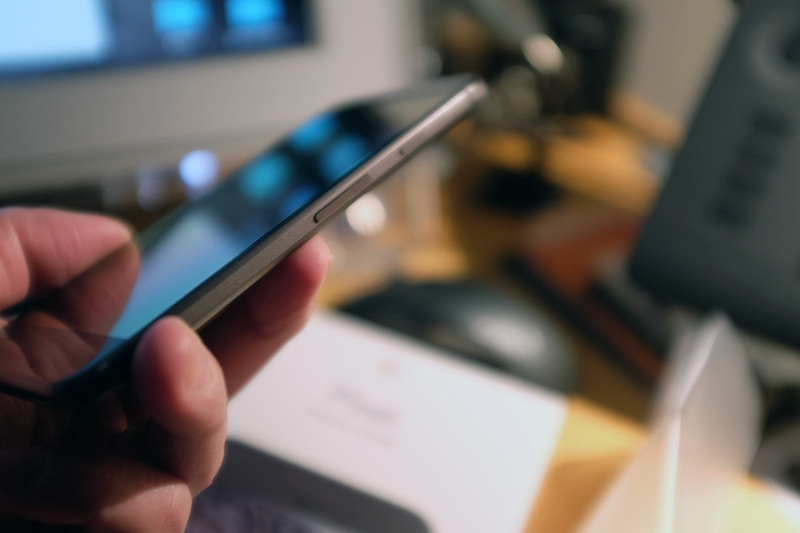 While Apple may be the undisputed 800-lb gorilla in the smartphone market, over 86% of the smartphones in the world run on the Android platform. The reason is that Android is an open platform where any phone maker can license the OS, put out a phone, and compete for customers. This intense competition means that hardware and software makers furiously push out “innovations” in an effort to stand out amongst the crowd. There is some downside to that pace of competition (lower profits, quality problems, etc), but in general it has been great for the Android user base. The Google Pixel is a case in point. The RainyDayCrew has been on the Apple platform since Day 1, but when Google announced the Pixel, it peaked our interest. We were intrigued not because of the smartphone or Android aspects of it, but by what Google had bundled with it for photographers. Clearly Google wanted to make a strong statement with the Pixel. 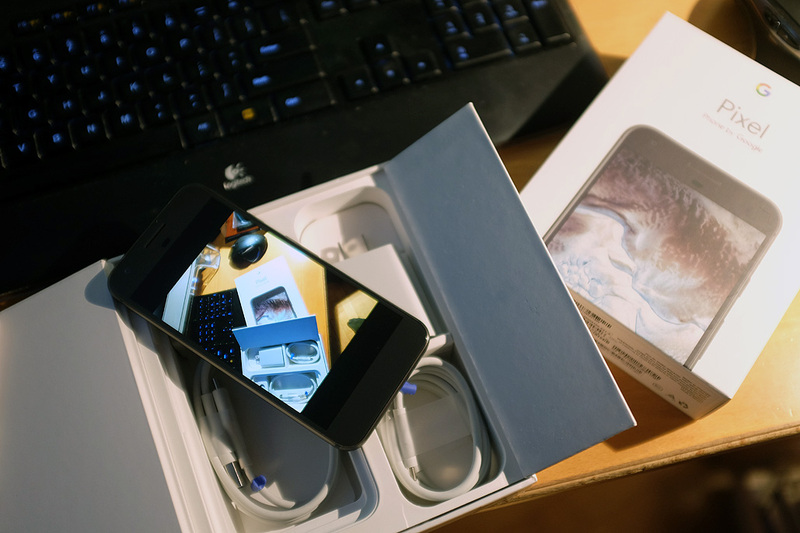 They packed the smartphone with lots off state-of-the-art electronics and wrapped it in a thin, great-looking case. 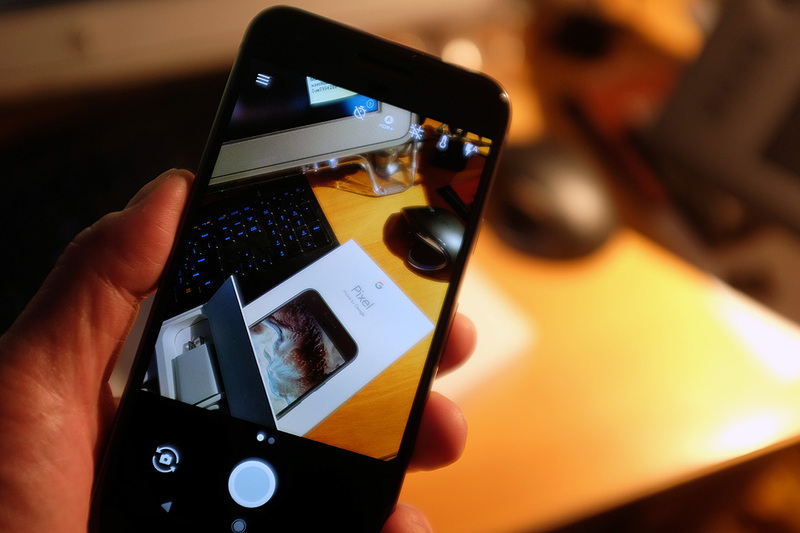 Since a smartphone is only as great as what one can do with it, it is no surprise that, after communications (texting, calls, email) and accessing the internet, photography is the feature used most by smartphone users. So is it any wonder why Google has put so much emphasis on the quality and user experience (UX) of the Pixel’s cameras? 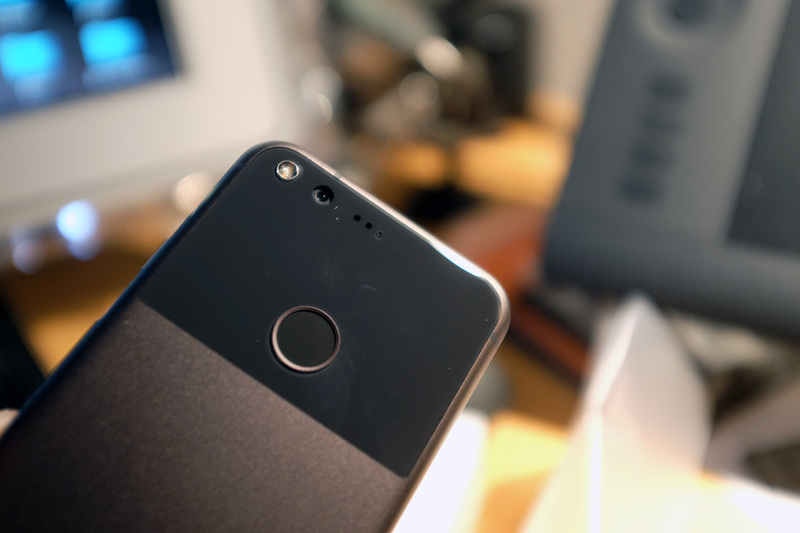 Based the buzz, Google has hit the bullseye with the quality of the Pixel’s camera. We have done quite a bit of shooting with it ourselves and will share our thoughts in an upcoming post. However, as to the UX aspects of the Pixel, we have two immediate thoughts about Google’s decision to include Google Assistant and unlimited Cloud storage with the Pixel. The Pixel is the first smartphone to have Google Assistant built-in. This is a great convenience in itself, but the power is magnified when coupled with being able to “ask Google” about the “thing” you just photographed using the Pixel. The significance of this feature has not been fully tapped by any apps currently on the market. We think this is a game changer. Having a 12MP camera means the photos taken with it are big and detailed. It also means using up storage faster than one would imagine. But what if storage is unlimited and free? Well, another feature bundled the Pixel is unlimited, free, cloud storage. As long as there is an Internet connection, there are no more worries about running out of storage space on the phone. This is one of those features that make customers incredibly “sticky” to a particular platform once they “buy in.” Nice move, Google. Google has, in the past, sold its phones directly. 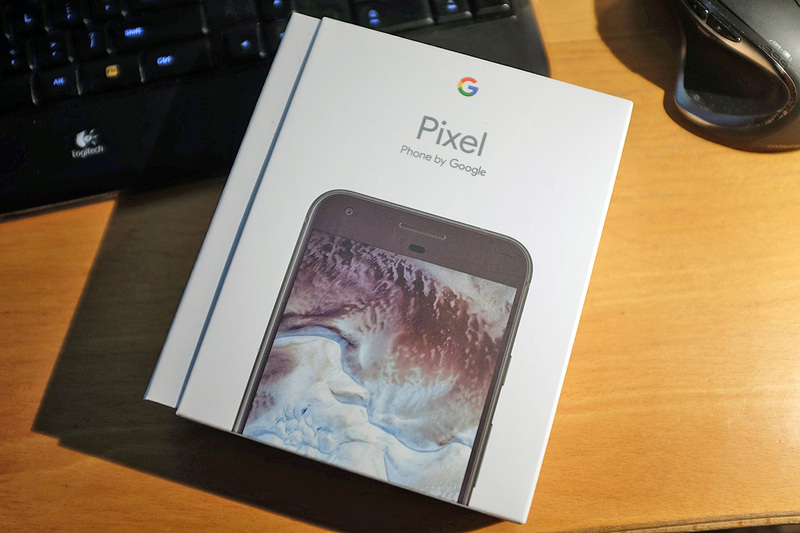 However, for the Pixel, it has decided to leverage Verizon’s distribution and promotional reach. 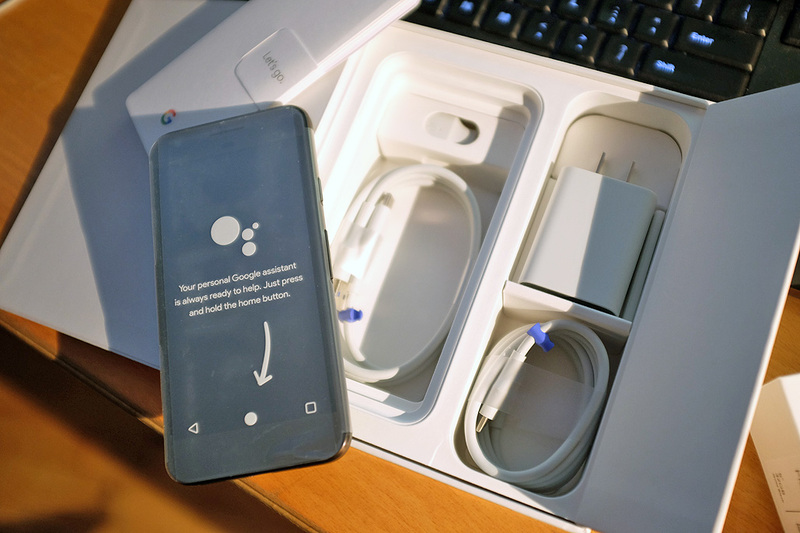 It is an interesting play as Verizon is a great partner for Google because of the data-heavy requirements (Google Assistant, unlimited Cloud storage) of the Pixel phone. In our next post, we’ll talk more about our experiences with the Google Pixel and specifically the camera. Look for it in early March.